Welcome to BCCM4! 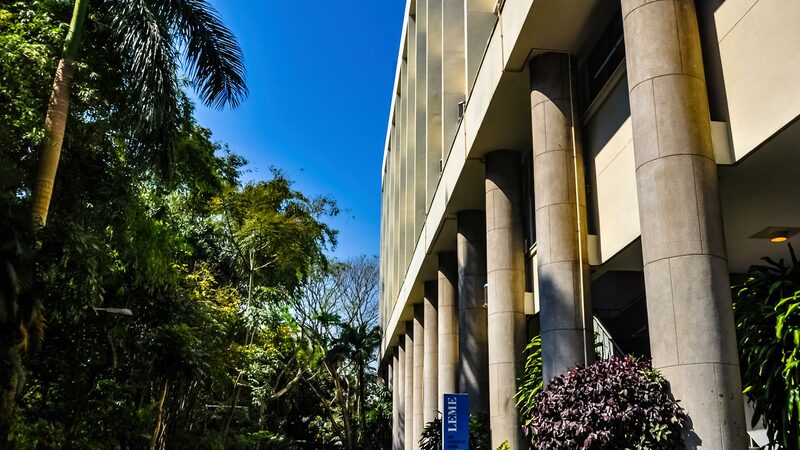 The 4th Brazilian Conference on Composite Materials was hosted by Pontifical Catholic University of Rio de Janeiro in Rio de Janeiro, Brazil, from July 22nd to 25th, 2018. 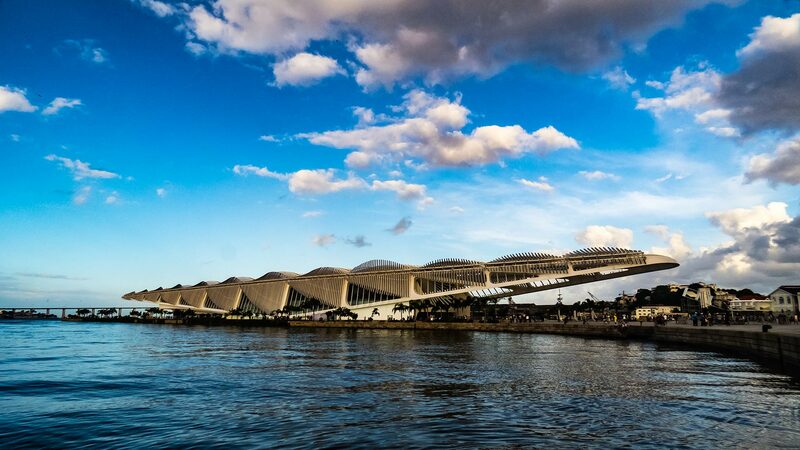 It was the fourth event of a series of biannual international conferences on composite materials. 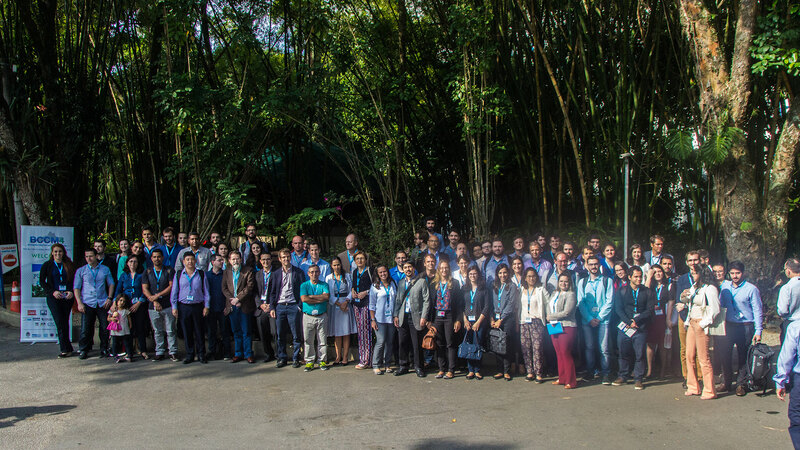 BCCM4 is intended to bring together students, researchers from academia and industry to share and discuss recent developments in the field. 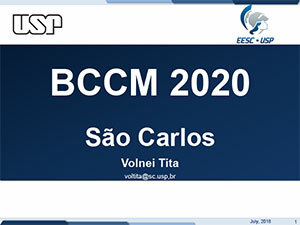 The BCCM 5 will be organized in 2020 by Prof. Volnei Tita at the campus of the University of São Paulo in São Carlos (São Paulo). 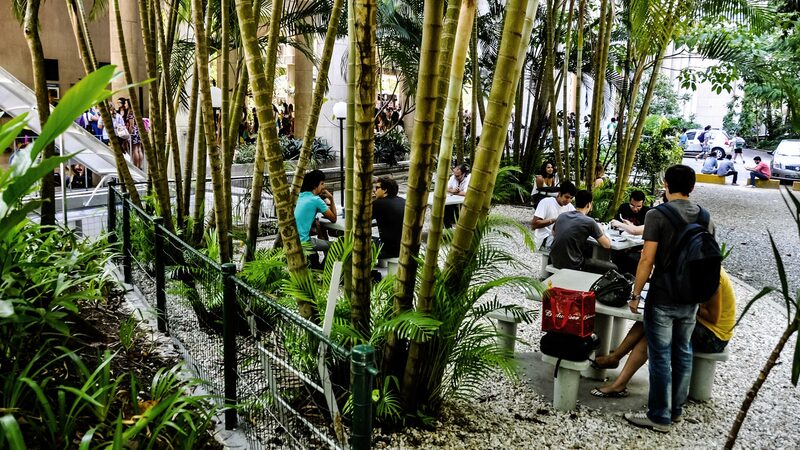 We are looking forward to see you all in São Carlos! A proposal for the BCCM 6 was also approved during BCCM 4. 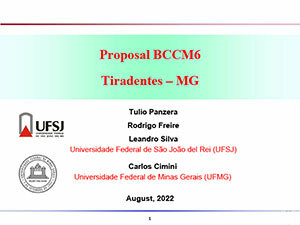 The 6th edition of the BCCM conference series will be organized in 2022 by Prof. Tulio Panzera (UFSJ), Prof. Rodrigo Freire (UFSJ), Prof. Leandro Silva (UFSJ) and Prof. Carlos Cimini (UFMG) in the historical city of Tiradentes (Minas Gerais). The conference dinner was a fantastic opportunity for the participants to interact and get to know each other. In this 4th edition, the BCCM’s dinner occurred on July 24th at 8 pm. 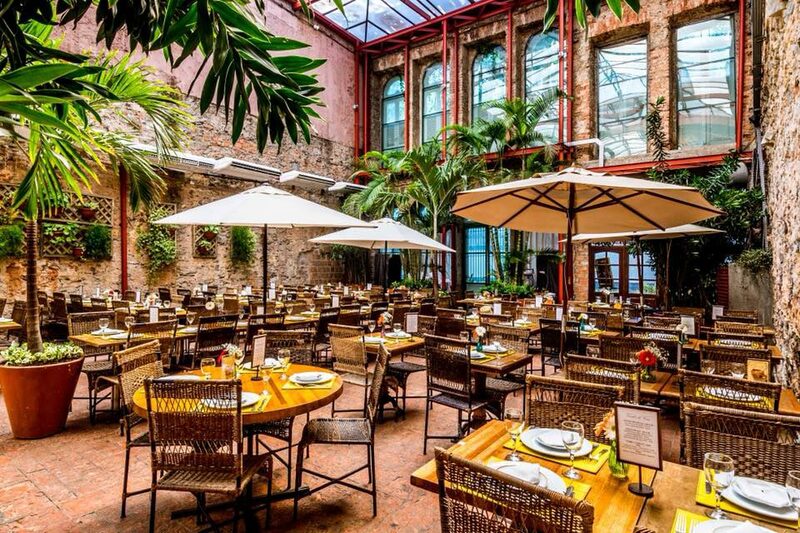 It took place at Cais do Oriente, located at the historical center of the city of Rio de Janeiro. The special issue on Materials Today: Proceedings (volume 8, part 3, p. 719-852, 2019) with selected papers presented during BCCM 4 has now been published. 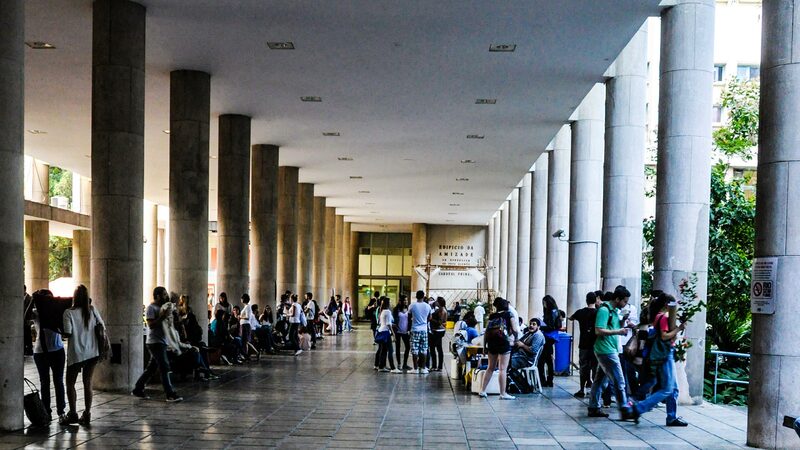 A special issue of Construction and Building Materials is proposed. Selected papers will be published after going through a peer review process (approx. 10 papers).